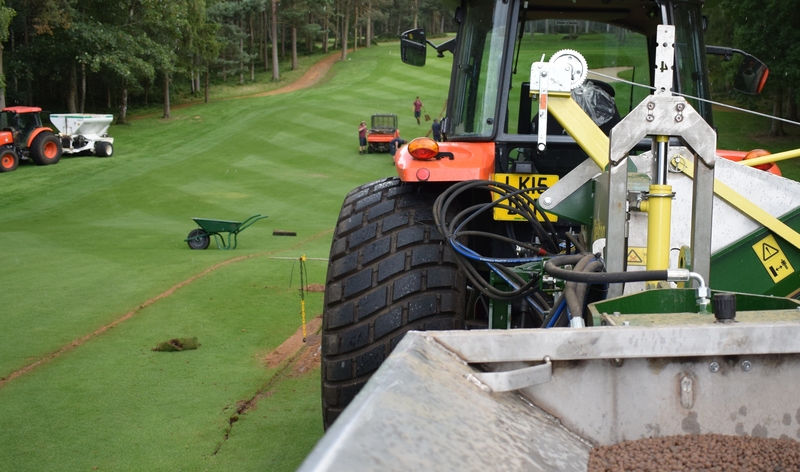 World renowned golf facility, Woburn Golf Club is all set for whatever the weather may bring thanks to Sportag, Aggregate Industries’ revolutionary drainage material. 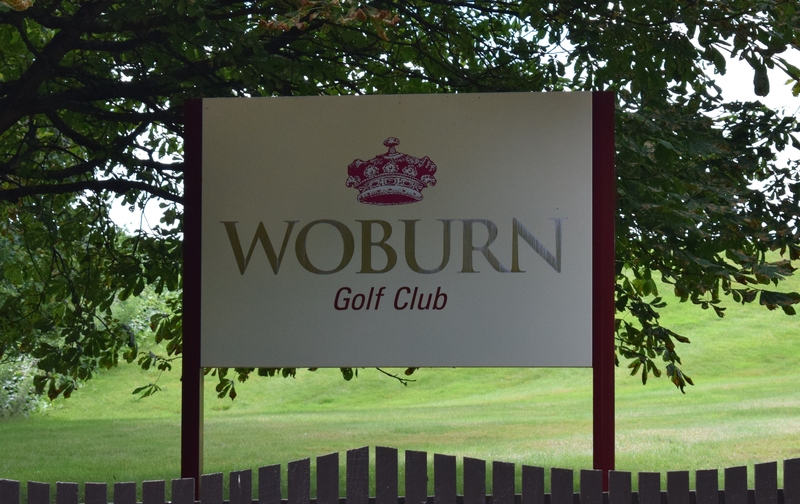 Established in 1974, Woburn Golf Club, which is located in Little Brickhill, Milton Keynes, is widely reputed as one of the finest golfing settings in Europe. Throughout the years the prestigious club has played stage to the European Tour’s British Masters, The Heritage, The Ricoh Womens British Open, The Open Final Qualifying, Ladies European tour, and more. 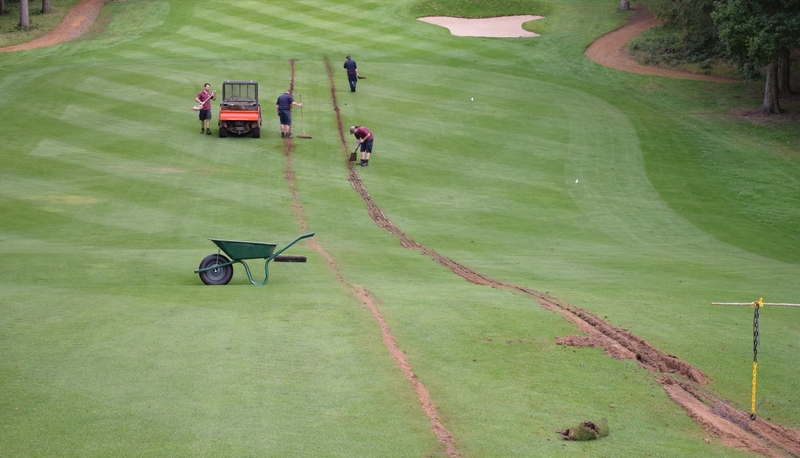 Although the club already had a primary drainage system in place, it was decided that an additional one was required to optimise the performance and playability of the fairways. As such, when it came to the material of choice, drainage contractors, Shelton, recommended their longstanding supplier, the Lytag® team who in turn recommended Sportag. Launched earlier this year, Sportag is a lightweight, sustainable aggregate made from Lytag’s ground-breaking secondary aggregate, which offers the ideal solution for land drainage applications, particularly sports in grounds, pitches or golf courses, due to its rounded shape and material properties. Core to the specification, Sportag is absorbent and gives excellent hydraulic conductivity thereby reducing the risk of flooding. It is able to transmit water up to 10 times faster than gravel, therefore making it the ideal choice for use in fairways on golf courses where firm dry surfaces are critical. Completed during August 2017, Sportag was installed within trenches 25mm wide, spaced 2m apart and at a depth of 300mm, using the Shelton team’s advanced machinery. Quick and simple, the course was immediately available for use, damage to the course was minimal, therefore keeping disruption to a minimum. John Clarke, courses manager at Woburn Golf Club comments: “We aim to provide first class playing surfaces year round, therefore when it came to investing in a new drainage system, it was important to ensure playability is possible regardless of the season or weather conditions – but also, a quick turnaround was key to minimising any disruption to the golfing calender."